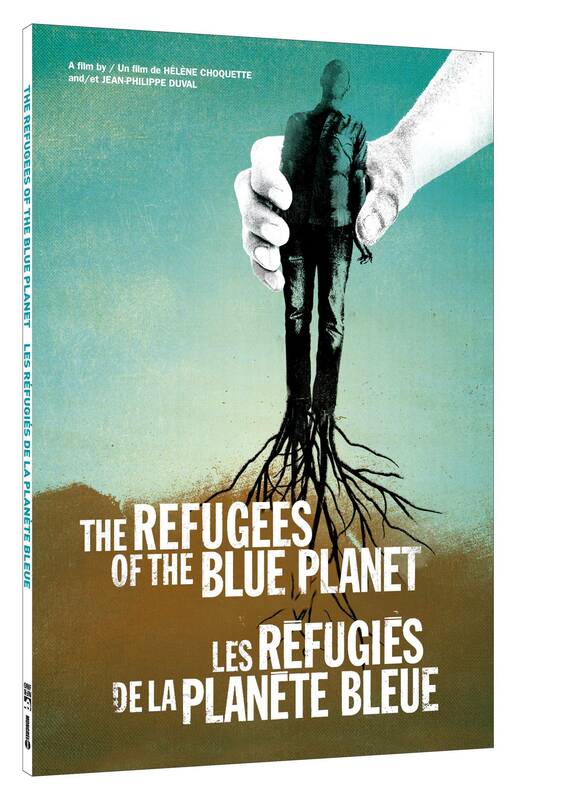 Three award-winning films about our planet in peril. 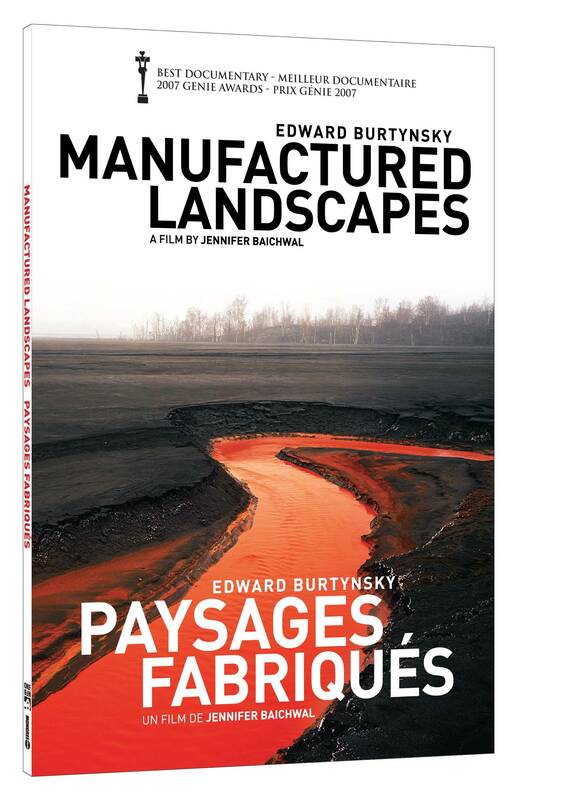 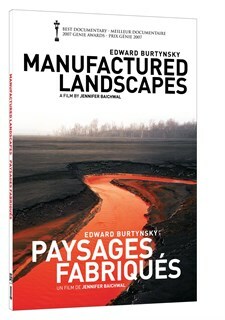 Manufactured Landscapes: A stunning documentary by award-winning director Jennifer Baichwal - follows photographer Edward Burtynsky to China, as he captures the effects of the country's massive industrial revolution. 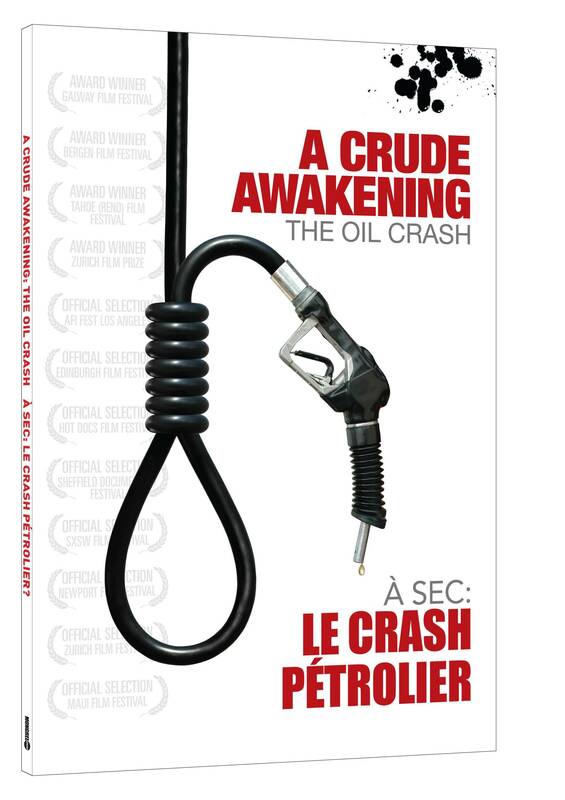 Crude Awakening: Compelling, intelligent, and highly disturbing, the film visits with the world's top experts and comes to a startling but logical conclusion - our industrial society, built on cheap and readily available oil, must be completely re-imagined and overhauled. The Refugees of the Blue Planet This film unveils the way widespread destruction from more frequently-occurring natural disasters has caused the number of environmental refugees (25 million) to outnumber - for the first time in history - those fleeing from war or political persecution (23 million).